Apprentice scheme, with NVQ 2 Cleaning and Support Services. (April 2017). 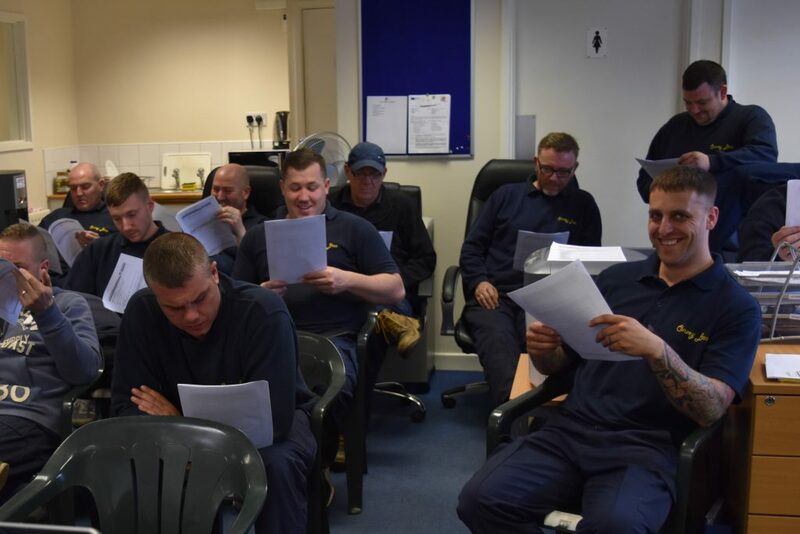 Following the commencement of our junior management apprenticeship, in conjunction with our training partners Capital4Training we have introduced our Apprentice scheme, with NVQ 2 Cleaning and Support Services for all site employees. This apprenticeship, which is wholly supported by our window cleaning teams, is an excellent method of increasing our employee’s personal skills competencies and site safety. We look forward to reporting on the progress of the team throughout 2017!